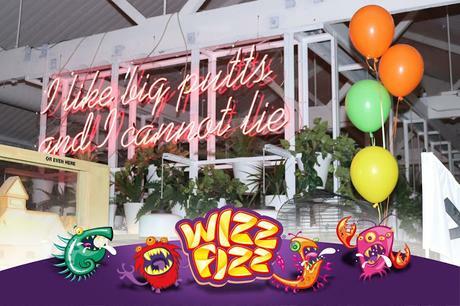 It’s always exciting getting an invite to a birthday party and it’s even more exciting when you get invited along to help celebrate Wizz Fizz’s 70thBirthday! 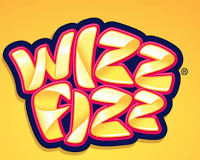 We love Aussie brands, so it’s no question when it comes to treats you’ll find Wizz Fizz stowed away high up in the pantry (out of little fingers reach).Wizz Fizz is a proud Australian owned and manufactured brand, and has been since Arthur Campbell founded it in 1947. That is a masssive 70 years ago! 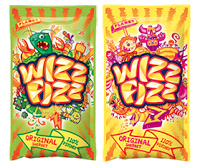 I’m sure there aren't many fellow Australian’s that don’t know what Wizz Fizz is, but incase you didn’t know here’s a brief rundown:A truly iconic Australian brand, Wizz Fizz is most well-known for the small plastic spoon hidden inside each sherbet satchet and their delicious sherbet cones filled with mouth-watering Wizz Fizz and topped with marshmallow goodness. 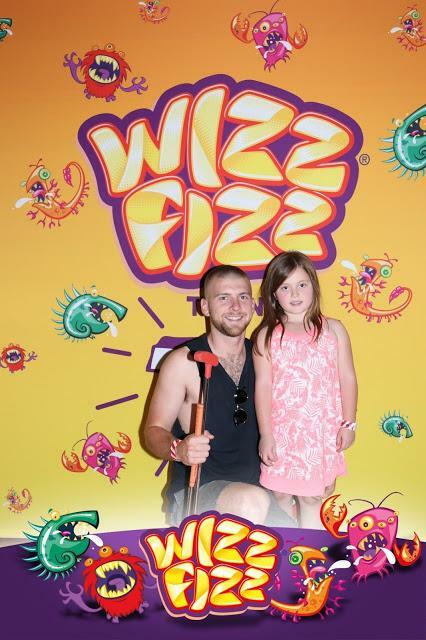 Luckily Uncle Blake stepped in for this event on a Uncle/neice date day as I had double booked and there’s no way little Miss M would take the news on not being able to go lightly- she loves her WizzFizz. The morning started off by teeing up a game of golf at Holey Moley ( 590 Bourke Street, Melbourne). And now thanks to Wizz Fizz and the team she also likes golf, which I am totally ok with. After all how much damage can be done when playing golf (no need for the cotton wool wrapping)! Holey Moley is a place we will be returning to, such a cool little mini golf setup, with every hole having a different fun theme. 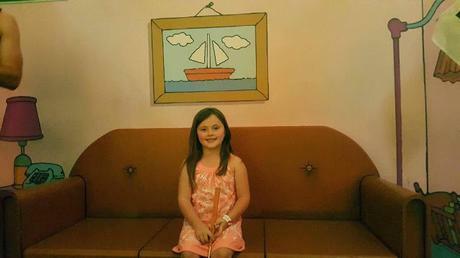 Madi’s absolute favorite hole was The Simpson’s hole with the Iconic couch, which is seen in the intro. The morning was also spent sipping on delicious Wizz Fizz inspired cocktails, which I must say I was shattered I couldn’t share. 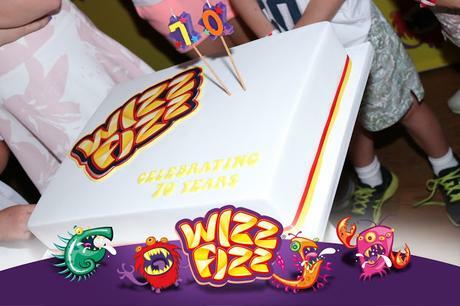 And there was even a Wizz Fizzbirthday cake for all the guests to share. FUN FACT: Producing over 16 million sachets of Wizz Fizzy sherbet each year from the factory in Hallam, Melbourne – just to put it in retrospect- that's enough sherbet to place a sachet on each seat in the MCG every second day!